RejuveVein is indicated as being the go to treatment for those with or wanting to prevent homorrhoids. It is indicated as being supportive of the bodies natural ability to use antioxidants and respond to inflammation. Despite the hype filled marketing text, there was no published list of ingredients, which in some places is a legal requirement. There was also no dosage information found during our research, which makes it harder to take this product seriously. There was no pricing information found as well. Not only was there no formula, dosage, or price available, but there is also no guarantee provided as well. 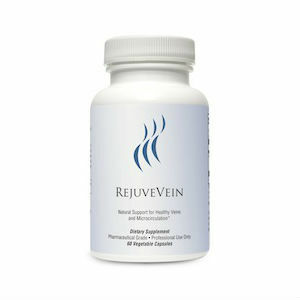 John Parker	reviewed RejuveVein	on October 22nd	 and gave it a rating of 2.